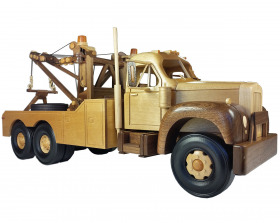 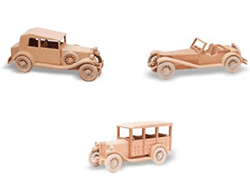 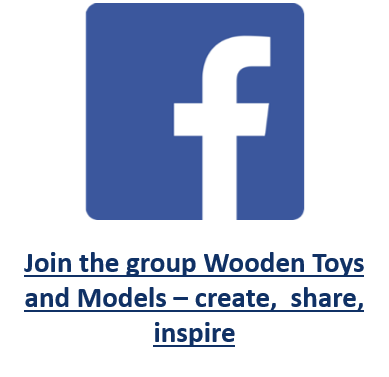 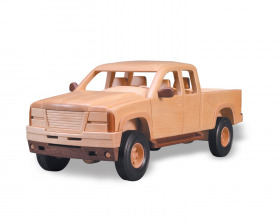 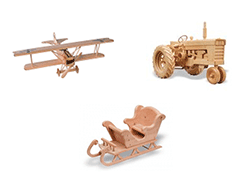 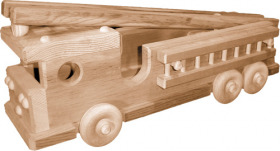 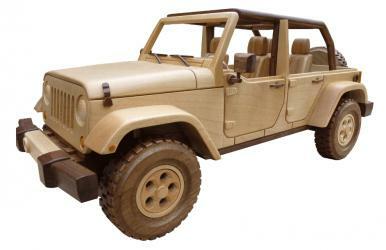 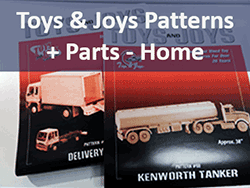 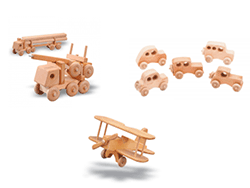 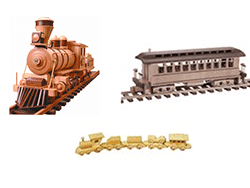 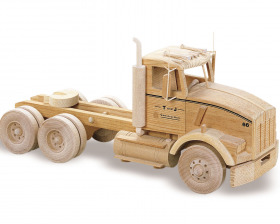 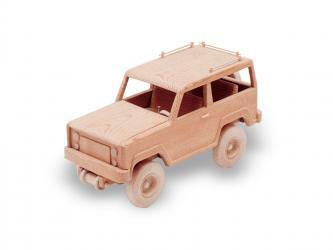 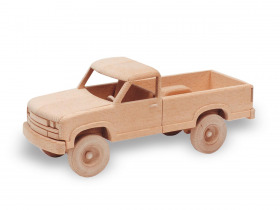 North American designers at Toys and Joys have been making quality full-sized plans for wooden models for decades. 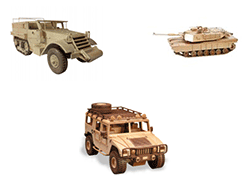 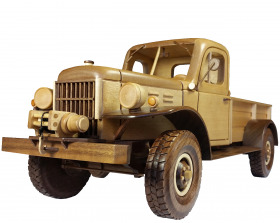 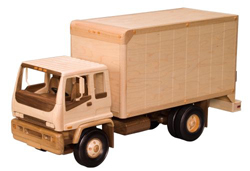 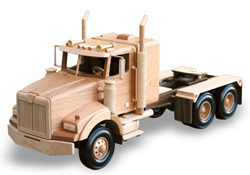 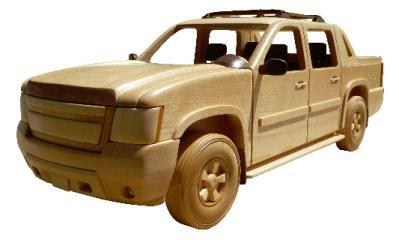 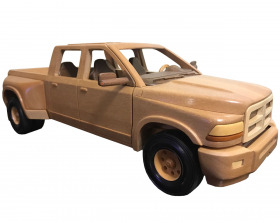 This Page focuses on the Big Trucks and Passenger Trucks Selection. 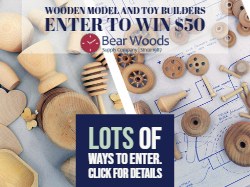 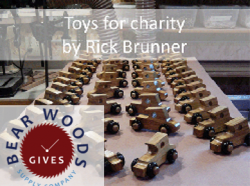 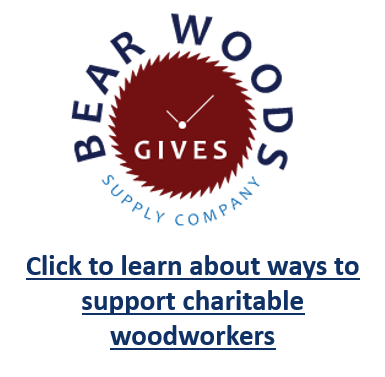 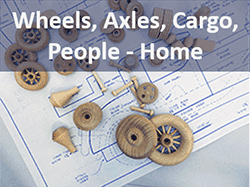 >>Tip - Find Antiques (1950s and older) model woodworking patterns here. 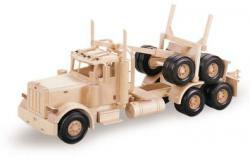 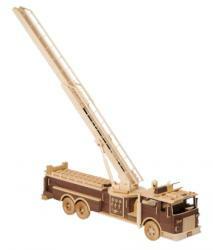 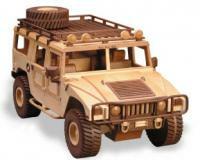 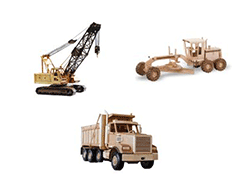 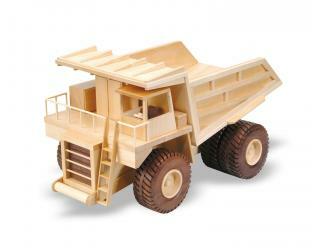 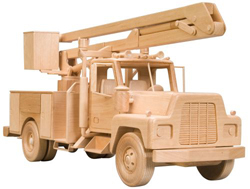 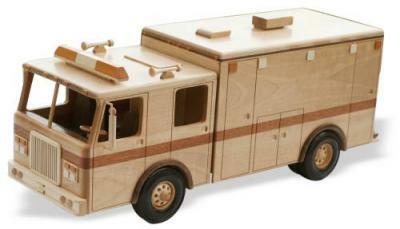 >> Construction Trucks are also available - Check the selection here.